In every town and city throughout what used to be the British Empire there is a monument to 'The Glorious Dead". Sometimes this is an obelisk, sometimes a statue, mounted or otherwise and very occasionally something more utilitatian. 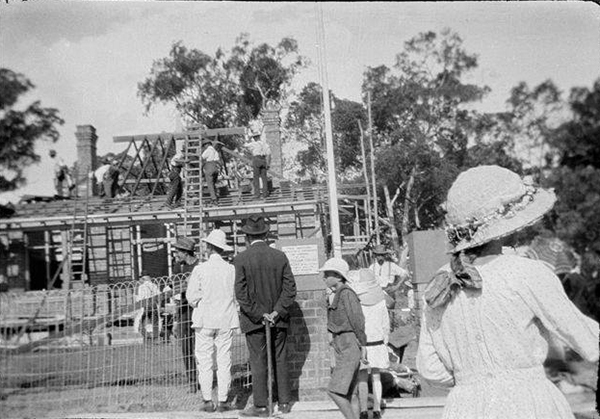 The Mount Hawthorn Progress Association came up with the idea of buildinga cottage for a wounded returned soldier and his family as a practical memorial to the tragic battle of the Gallipoli landings. The concept was enthusiastically supported by the community with donations and contributions of building materials. A quiet bush block situated in Kalgoorlie St, Mt Hawthorn was selected and in a single day, the 12th February 1915, the site was prepared with the help of the Ladies Patriotic Guild (who provided afternoon tea). Exactly a year later the cottage was built, also in a single day. According to the official history; "Construction began at 3:30am on 12 February 1916, and by 5pm the flag was raised with the letters A.N.Z.A.C embroidered on it. By the end of the day, the lawn had been laid and the fence erected and the project declared a success." 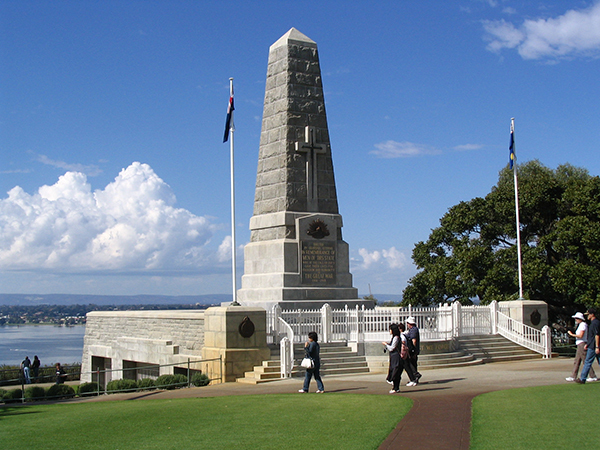 It was the first memorial to the Great War to be built in Australia. The honour of living in Anzac Cottage was given to Private Cuthburt John Porter, a returned Anzac soildier. Private Porter and his family lived in the Cottage until his death in 1964. At present, the Cottage is owned by the City of Vincent and is leased on a peppercorn rental arrangement to the Vietnam Veterans Association of Western Australian. On Sunday, February 8th, the Cottage will celebrate its 99th birthday and the public are invited to join in the celebrations. 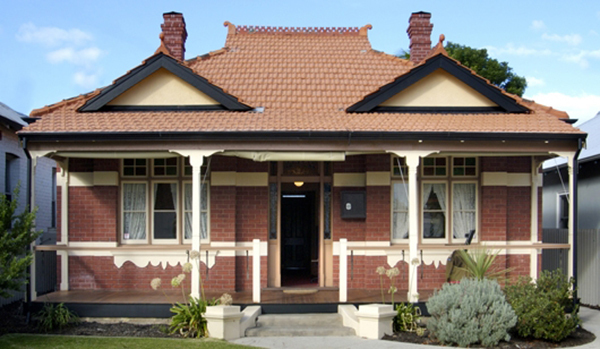 ANZAC Cottage is at 38 Kalgoorlie St Mt Hawthorn and will be open from 1pm to 4pm with talks about the Cottage's history, children's activities ad a birthday cake. Afternoon tea will be available for a gold coin donation.